My natural style combines documentary wedding photography with creative contemporary portraiture. I tell the story of your day; the big moments, the small details, the looks, the tears and the laughter. Captured through unobtrusive, beautiful wedding photography, and presented in timeless imagery that last for generations. 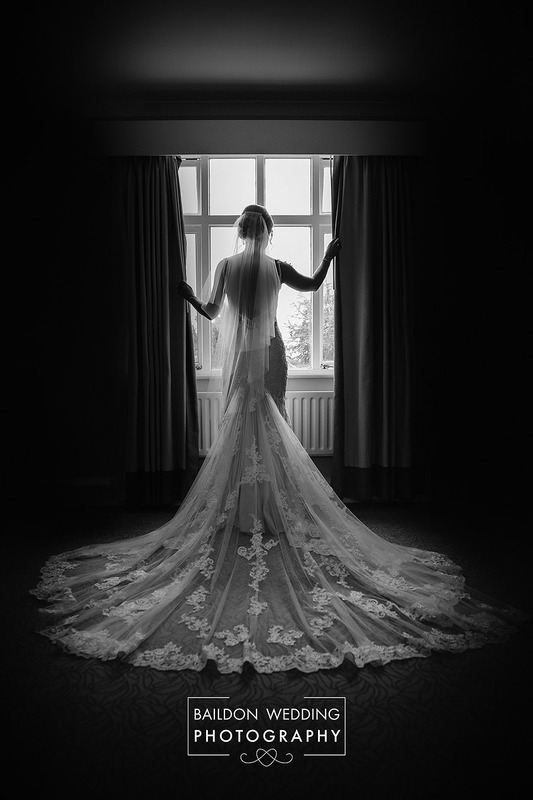 I’m Sadie Ferriday, a female wedding photographer in Leeds. I have trained with some of the top wedding photographers in the world to offer the very best quality and service my clients deserve. I am located in the small town of Baildon, Yorkshire, between Saltaire and Guiseley. Ideally placed as a Leeds wedding photographer and Yorkshire wedding photographer for Ilkley, Leeds, Bradford, Harrogate, Skipton and beyond. I love photographing weddings and regularly work at the following venues; East Riddlesden Hall, Hollins Hall, Woodlands Leeds, Wood Hall Linton, Denton Hall, Mitton Hall, Leeds City Centre, Victoria Hall Saltaire, The Coniston Hotel Skipton, Devonshire Arms Bolton Abbey, Holdsworth House Halifax. A complimentary engagement shoot is offered with each of the packages to help you feel more relaxed in front of the camera on your wedding day. It’s also a great way for me to get to know you both and see what makes you smile about each other and hear more about your special day. Most people do not find themselves photographed by a professional every day and it helps you to see that while it might feel strange at first, it’s not that scary. Each package includes beautifully edited, high-resolution digital photographs presented on a USB disk, offering the flexibility for you to print as you choose. Each wedding also has a password protected online gallery, to allow your loved ones to re-live your wedding day. Baildon Wedding Photography offers a selection of bespoke wedding albums from high-quality wedding album specialists. Please take a look at the packages section for further information.For examples of real weddings, check out the blog or browse the portfolio. Details of all pricing are on the packages page if there is anything you are unsure of or would like to ask, feel free to drop me an email via the contact page or call/text 07816 826915. We also have a small FAQ section which may be helpful. Sadie was the kindest, warmest, most talented photographer I could have ever asked for. She made us feel completely at home, and having her at our small blessing was like having another family member there. She made every effort to get amazing photos while making sure we had a relaxed and fun experience. I would recommend Sadie to anyone looking for a photographer for any occasion! 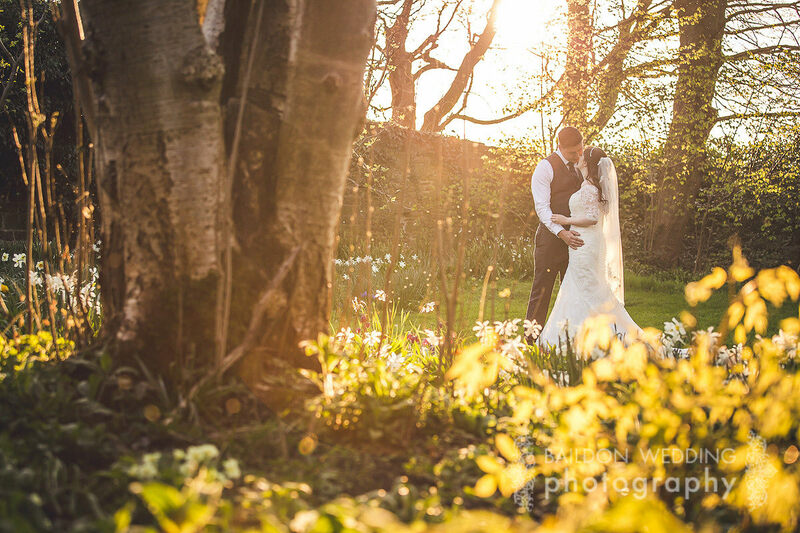 Sadie is an amazing wedding photographer and we were lucky enough for her to capture our big day this April at East Riddlesden Hall. We can’t thank her enough for all the beautiful photos we now have and we felt totally at ease with her relaxed photography style, as did all of our family & friends. Thank you so much Sadie – wish I could give more than 5 stars! My wife and I would like to say thanks to Sadie for capturing all the special moments of our special day. She is very FRIENDLY, HELPFUL and PATIENT!! She’s really done a great job! Sadie You’ll be my future recommended professional photographer! 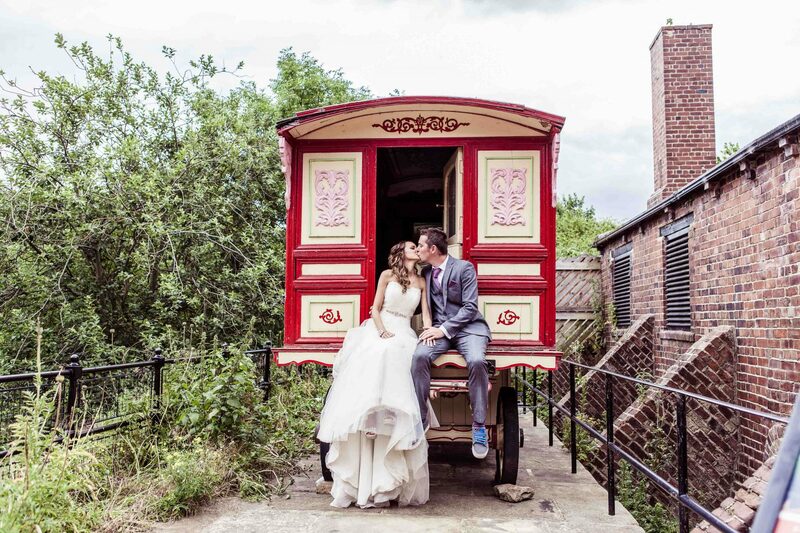 Bride and groom seated on the gypsy caravan at Thwaites Mill museum Leeds. 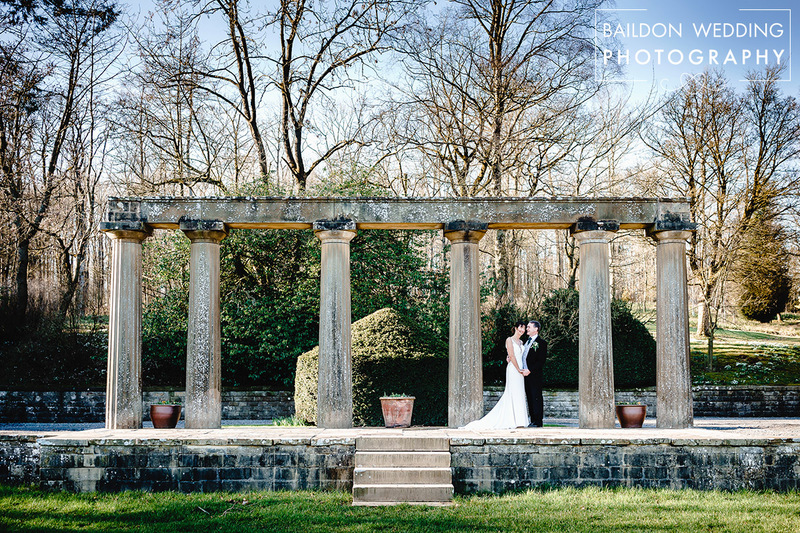 An alternative wedding venue in Leeds by Wedding photographer Sadie Ferriday.